Do you have a commercial driver’s license (CDL) and have received a CDL violation within the legal jurisdiction of Italy? Do you drive for a living? If so, you need experienced and professional legal representation as soon as possible. You know how important it is to protect your CDL. Convictions and even plea agreements of some CDL violations can result in a suspension of your CDL. Without your CDL, you can’t drive for a living. 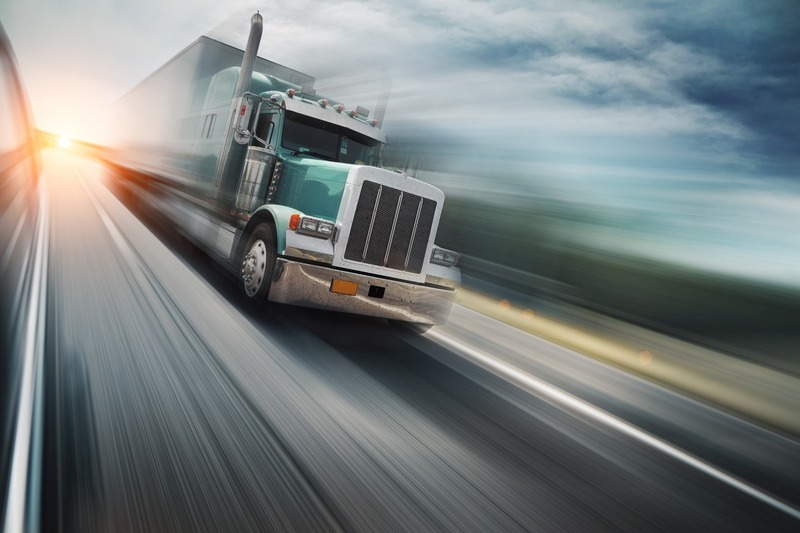 With so much at risk, it’s extremely important to have a qualified CDL legal professional on your side to protect your ability to make a living. 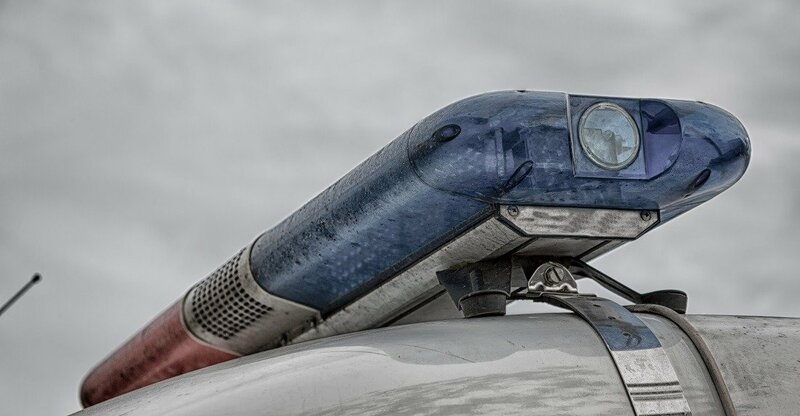 CDL holders are quite unique; not only for the qualifications required to obtain and hold a commercial driver’s license but also for the high standards to which they are held by traffic law enforcement. CDL holders are well aware that their livelihoods depend on maintaining an active and valid CDL. 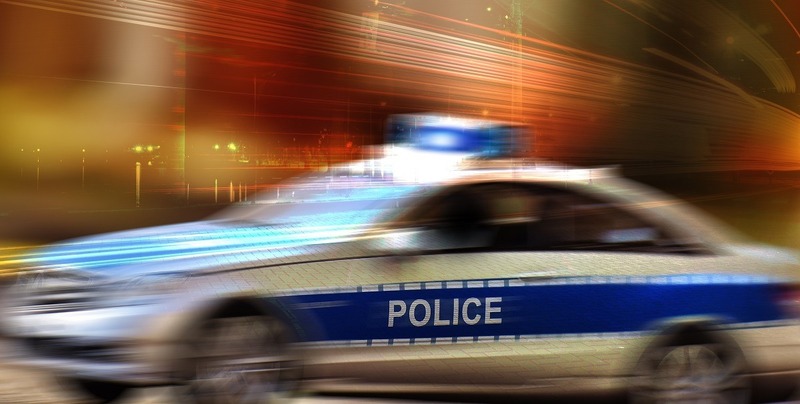 Receiving traffic violations can quickly put CDL holders in serious jeopardy of losing their jobs, either because the licensing authority suspends their CDLs or their insurance companies refuse to insure them. 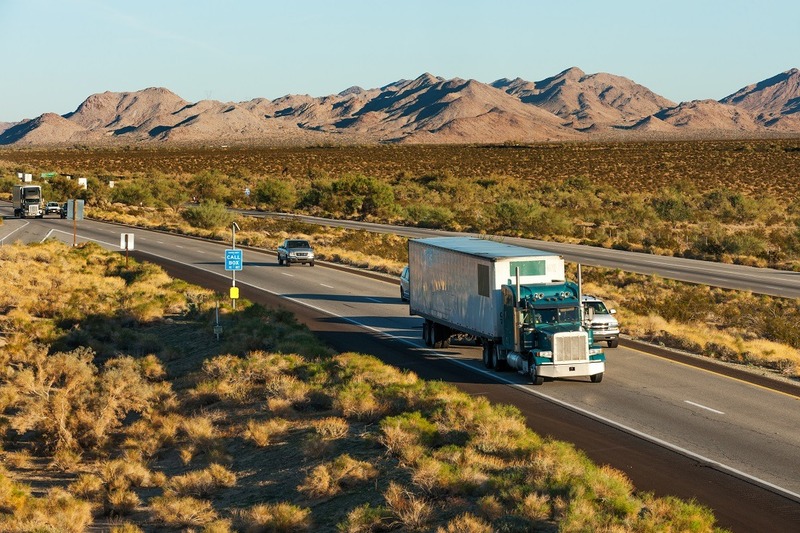 If you get a CDL violation in Italy or almost any other jurisdiction in Texas, don't take a chance. Hire the Law Office of Todd E. Tkach, P.C. to protect your license and your livelihood. Without an experienced Italy CDL violation ticket lawyer working to protect your ability to make a living, you may not be aware of other options available to you for your case. The Italy CDL violation attorneys with Todd E. Tkach, P.C. will aggressively pursue a dismissal of the charges. If necessary, we’ll take your case to trial. Additionally, if you are ultimately convicted of a serious violation, we may be able to appeal your conviction.